Here at UCI, we have over 630 registered student organizations! Though that number comes with many exciting opportunities, it also makes it challenging to discover the particular clubs that might be right for you. In order to gain some insight on just a few of the wonderful student groups we have on campus, I’ve asked a few of my friends to share their experiences about their creative student groups (and I’ve included my own two cents as well) for a peek into what each club is like, and what makes it special. 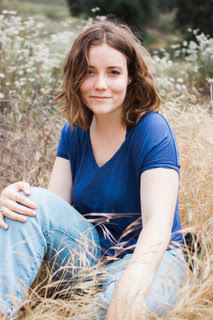 Irish is a third year Biological Sciences major from North Hollywood. 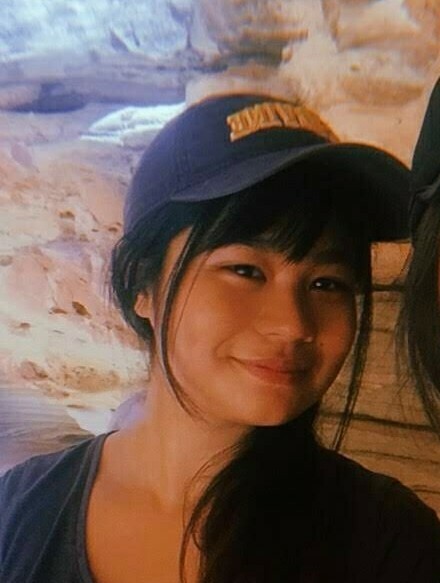 She was one of my hallmates freshman year. She discovered AntARTers her second year, and is now the vice president. Meetings alternate each week between jam sessions and activity sessions. Jam sessions allow members to make art with no limitation, with supplies provided by either themselves or the club. On activity days, there is a pre-planned theme or workshop (such as still life, figure drawing, etc.) in which people are still free to embrace their own styles and mediums, but with additional guidance. What makes this group unique? AntARTers is currently the only art club on campus that embraces general mediums outside of just drawing or painting. The club also hosts several socials outside of typical Friday club meetings each week. AntARTers also has numerous joint activities and interactions with AHUA (Art History Undergraduate Association). How has AntARTers contributed to your UCI experience? This club has allowed for a significant progression in my individual self-confidence as both a student and an artist. Being able to work and have fun in the same setting with so many talented, fun people has given me countless opportunities to improve my personal skills and to want to reach out to different mediums and styles. I’ve been able to meet countless artists and unique personalities from all majors and these experiences the past two years has shaped me into the person I am now. Our club is great place to meet new people. 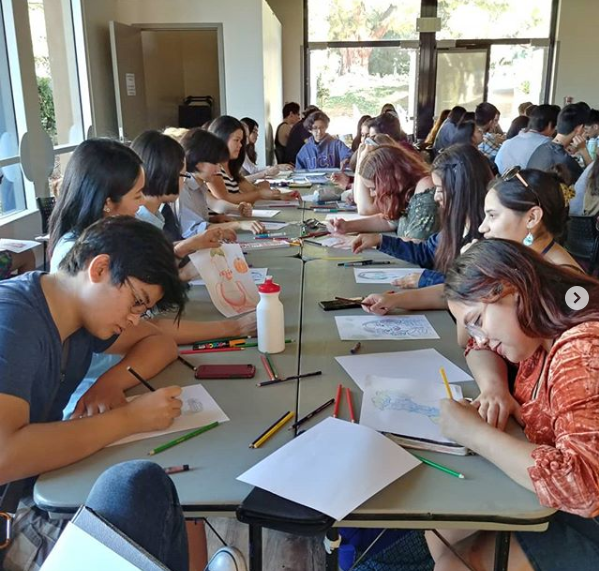 People are often reluctant to join because they “aren’t good at art” or they’re “not an art major,” but these factors are not particularly relevant. AntARTers is a place for people to share and create things within a community-oriented environment that is safe and friendly. 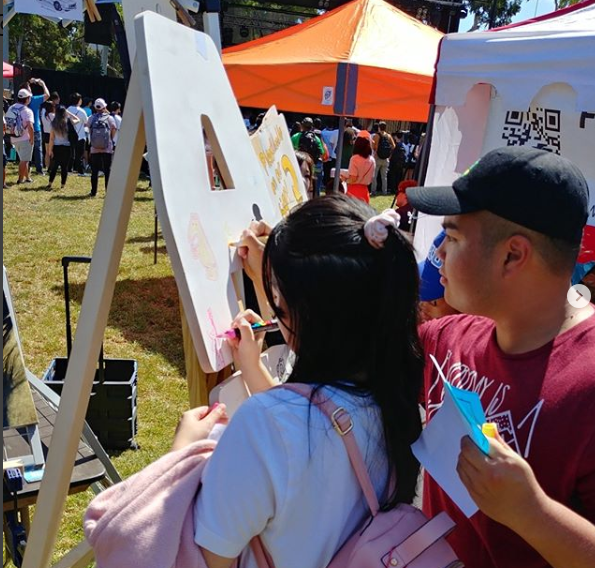 AntARTers has socials every weekend as well--BBQs, ramen night, performances on campus, etc. Check out their Instagram to see some of their members’ wonderful artwork, and visit their Facebook page for information about future meetings and socials. Their meetings are 3-5pm every Friday at the Cross Cultural Center. Taylor is a third year Computer Engineering major from Huntington Beach. I also met him through my freshman year hall, and now we’re also tour guides together. 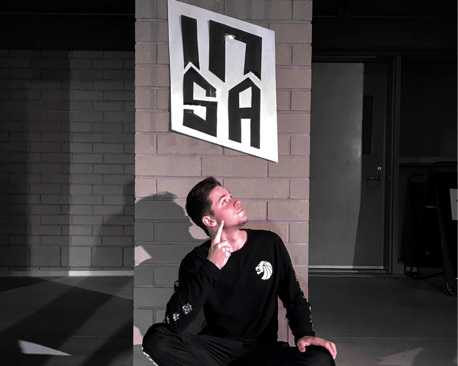 Taylor has been on INSA, one of UCI’s hip hop dance teams, since his freshman year. We have days where we present choreo, block pieces, and clean them up, and we have others which are used to do different activities to build skills such as freestyling or making short pieces of various styles. To me what makes INSA special is the people. Everyone is there because they love dance. It’s a for fun, so there isn’t the same stress as being on a competitive team. INSA is a family. The name says it all “I Never Stand Alone” (INSA). While we do have our practices and performances together, we are always hanging out and there for each other outside of practices and everyone has each other’s backs. You can turn to anyone on the team if you ever need anything, and that is the best part. How has INSA contributed to your UCI experience? INSA has given me the opportunity to improve my dance skills, and it’s also a creative outlet for me when I need a break from school. It keeps me active and motivated, and every quarter I’ve been on the team, I do better academically. What do prospective students/team members need to know? I recommend coming out to our free, on-campus workshops. There is no experience required. If you enjoy those, then come out to auditions. INSA and the whole Irvine Dance Community in general is an amazing group of people, and I highly encourage everyone to check it out. Many people say they can’t dance but that’s because they haven’t really tried, or they’re nervous about messing up, but that’s ok, everyone will still be cheering you on and supporting you throughout your growth. So if that’s the kind of community you want, INSA or any of the other teams are a great place to find family at UCI. Find them on Facebook, Instagram, and Youtube. Sam is a third year triple major in BFA Dance Performance, BFA Dance Choreography, and Gender and Sexuality Studies from Santa Clarita, California. I met her while I was helping out backstage in a dance show she was in, and now we take GSS classes together! She first got involved in Bare Bones as a freshman, and she is now the Co-Artistic and Executive Director. A typical meeting takes place in the UCI Student Center. We all come in and discuss in an open forum type setting upcoming events we are planning and/or any logistical things we need to do for the organization, ie fundraising, marketing, etc. 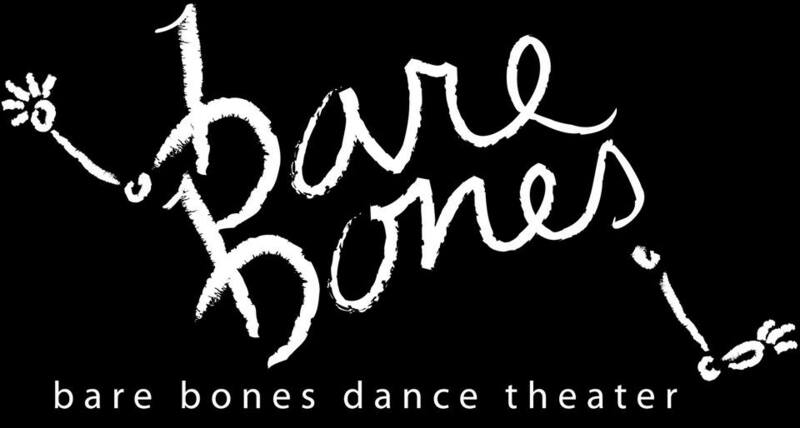 Bare Bones is entirely run by and geared towards undergraduates. We are also unique because it is a place for all dancers on campus, not just dance majors, to come together and have fun while creating art we are passionate about. How has it contributed to your UCI experience? It has contributed to my experience by giving me the responsibilities and skills of producing a professional style show, while still maintaining an entirely fun and supportive environment for students to create and present their work! Hey hey hey prospective students and members!! Bare Bones shaped my social network of friends during my freshman year. It is also relatively low stress and less demanding than to many of the department shows, and we have so much fun in the process of making the show every year. You can follow them on Instagram, like them on Facebook, or visit their website! Their show will run March 7-9, and more information will be available on all of those platforms. It is I! My name is Laurel, and I’m a third year Drama major with a minor in Gender and Sexuality Studies. 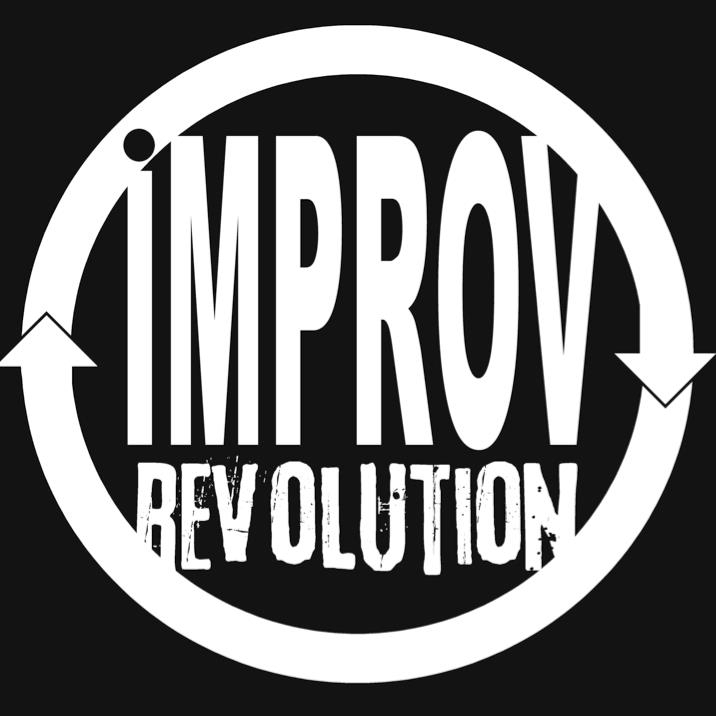 I’m from Berkeley, and I’m the Co-Captain of Improv Revolution! What we do at practice depends on how close we are to a show, but we generally do a quick check-in, warm up, play through some short-form games, and practice whichever long-form we’re doing for the show that week. The people! There is a really supportive atmosphere in both the practices and the workshops, and everyone is committed to both learning a lot and having a good time. We also hang out a fair amount outside of practices, and I’ve made a lot of really good friends through spending so much time together. We have workshops for people with any level of experience every Friday, and we audition every quarter! Even if you’ve never done improv before, and especially if you’re scared, iRev is a super supportive group to try it out. 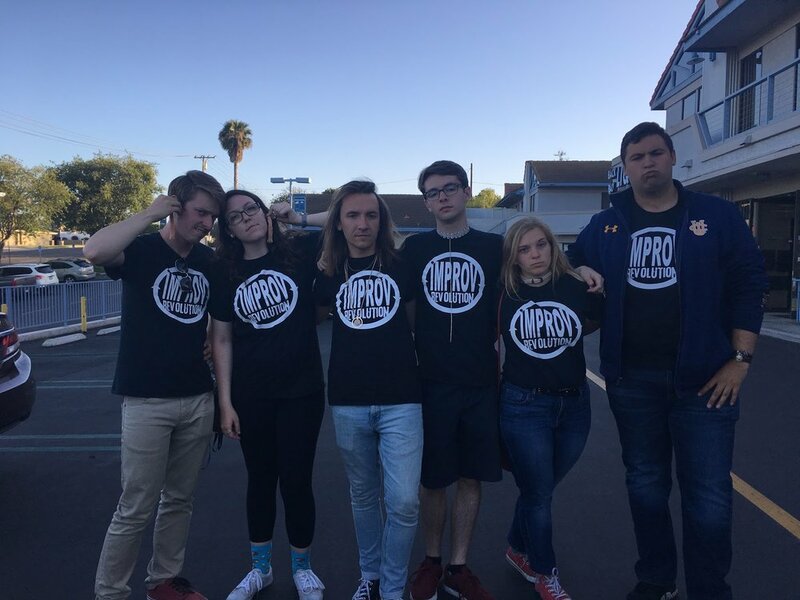 Improv has helped me with my confidence and public speaking skills, and it’s also helped me discover more about who I am. I highly recommend you stop by! Like us on Facebook for more info about workshops, shows and the Coup de Comedy festival in the spring (all of which are free), and you can also follow us on Instagram! 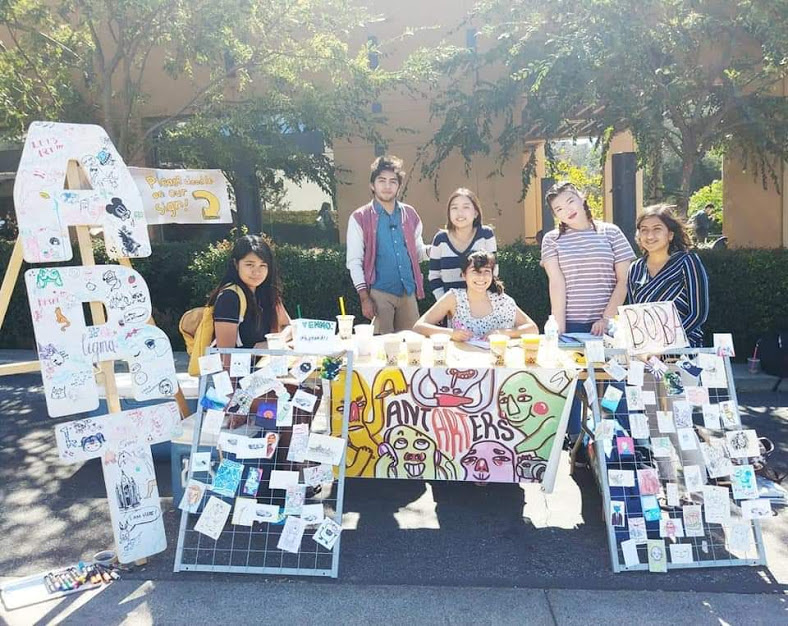 I hope this has shown you how wonderful our creative clubs are, and how many exciting extracurricular opportunities you can take advantage of at UCI. More information about many of our student organizations can be found at the UCI Campus Organizations website. Dec 15 Get Creative at UCI!